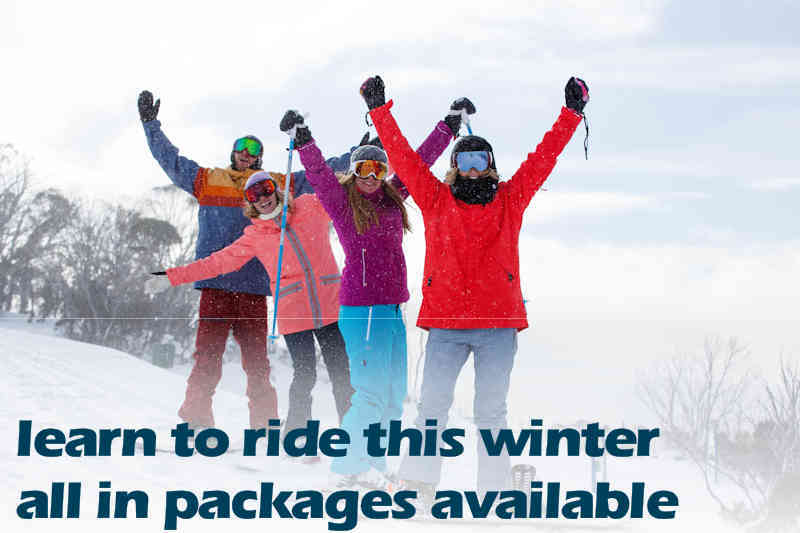 Click on the tab for the season and check out the Thredbo Winter Packages available. Learn to Ride Packages are great value for first time skiers and snowboarders. Choose from 2 day, 3 day or 5 day offers with accommodation, lift passes and 2 hour lesson each day and equipment hire for skiing or snowboarding. >Hire of skis boots and poles or snowboard and boots.